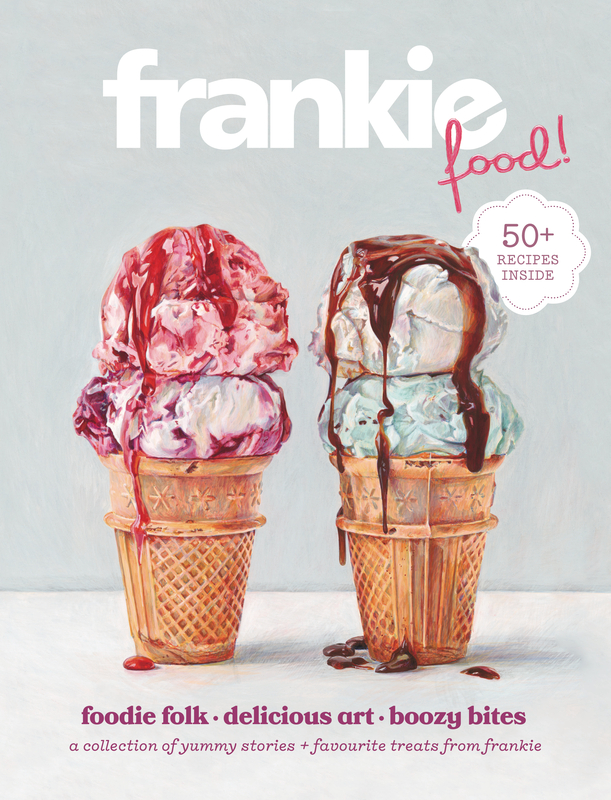 A special food-focused issue of frankie? yummo! Prepare your eyes and bellies. We know food is glorious, especially when it’s shared among friends. Inside Frankie Food there’s a whole load of scrumminess to go around, including crafty projects and clever ideas, more than 50 favourite Frankie recipes, a few friendly folk to meet and even a little bit of brainfood to ponder. Includes classic Frankie Stories and brand-new foodie content for a satisfying read that will make you want to put your eating pants on. So sit down, make yourself comfy and tuck-in.